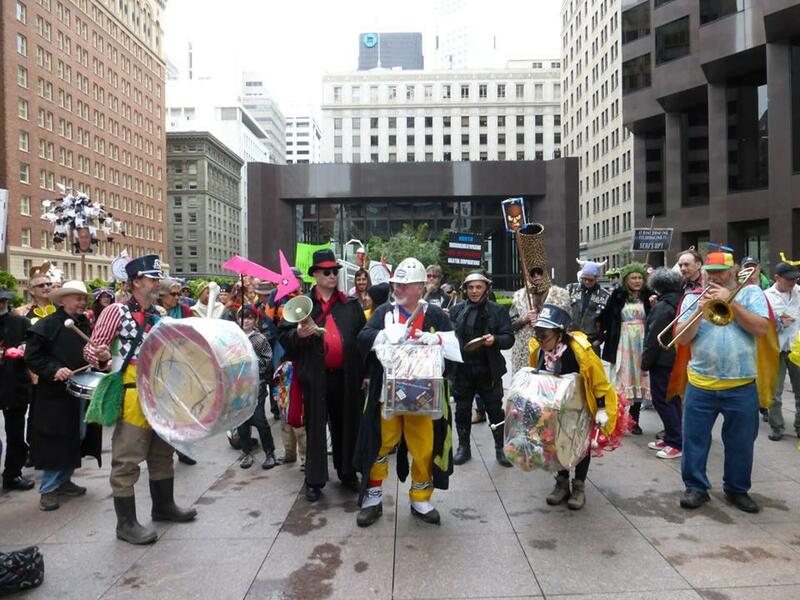 Ed Holmes and Janet Koike, front center, drumming at the Saint Stupid Day Parade in downtown SF. Check out a live performance of the Inland City Waterways here. 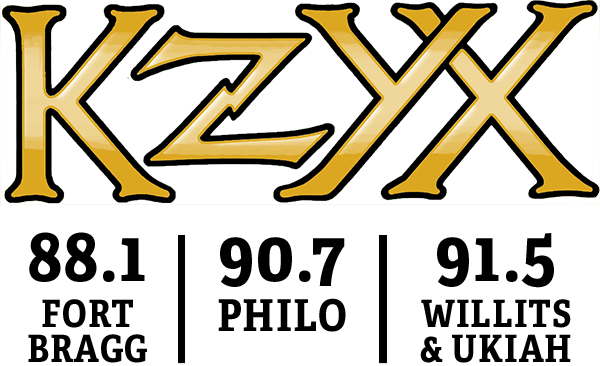 Visit the Rhytmix Cultural Works website.